I can’t tell you the exact date I asked Jesus to be King of my heart. I’m sure it was some time before age 7 or 8. We went to an evangelical church and salvation was kind of a big deal. So even after I initially accepted Jesus, I prayed that prayer again, several times in the years that followed, just to be sure. I prayed it as an excited church camper, a confused, shame-ridden teen, and finally as a zealous college student. 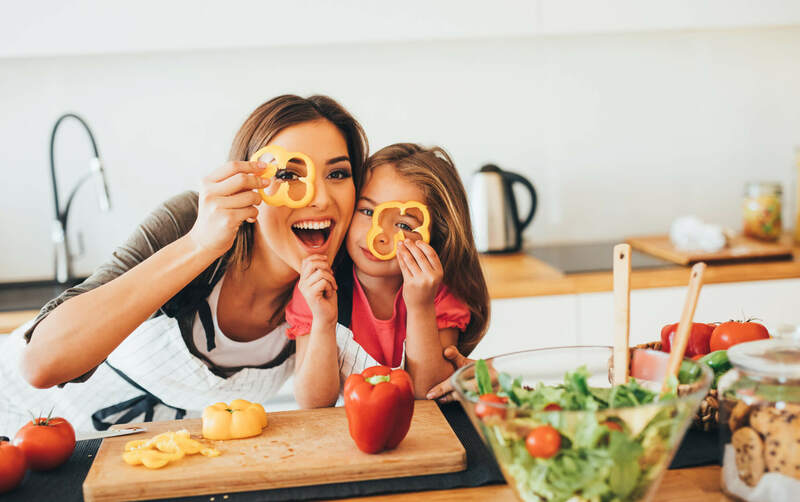 I know now that Jesus was always present within my heart, even before I asked him to rule it and he remained as I stumbled through adolescence figuring out how to develop a faith of my own. 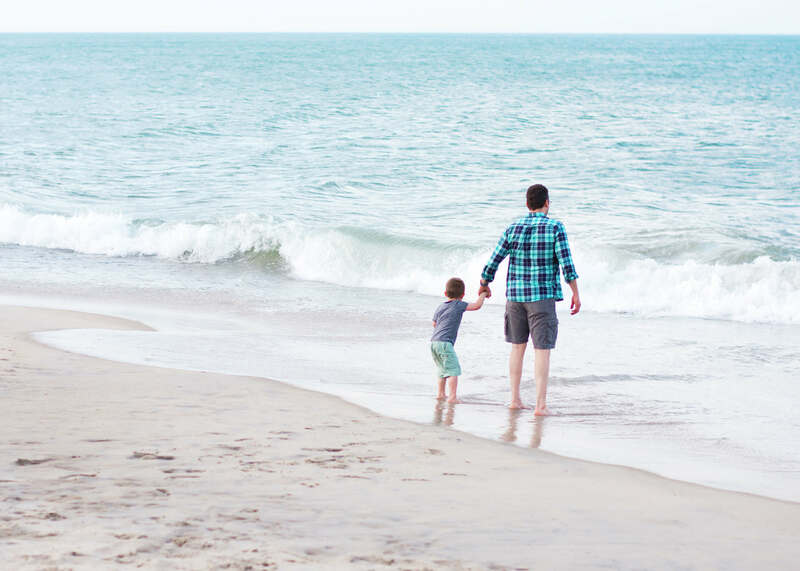 He was always with me and never required a continual invitation to my heart, though I know he longed for ongoing life-transformation – the gift he offers that very first moment we make a decision to follow him and every day of our lives until we take our last breath. 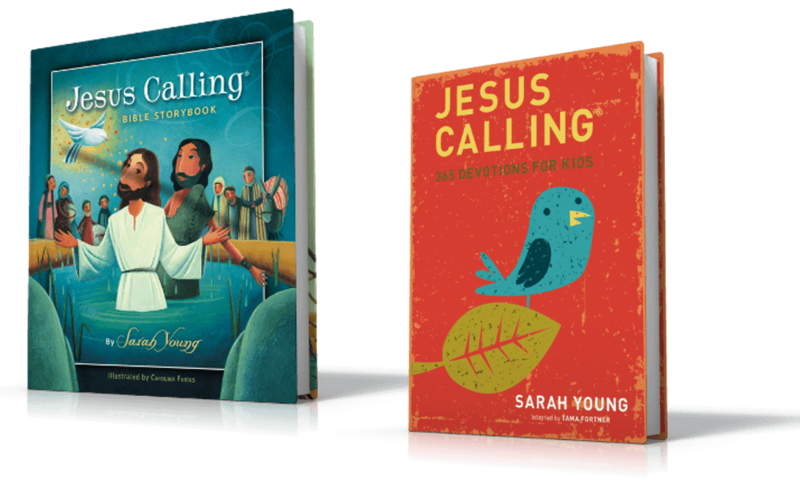 So I’m rewriting the salvation script for my kids and I’m finding it’s not much of a script at all but rather an ongoing, open, honest and organic conversation that can take place at any moment of the day, in any room in our home or in the midst of living life together. 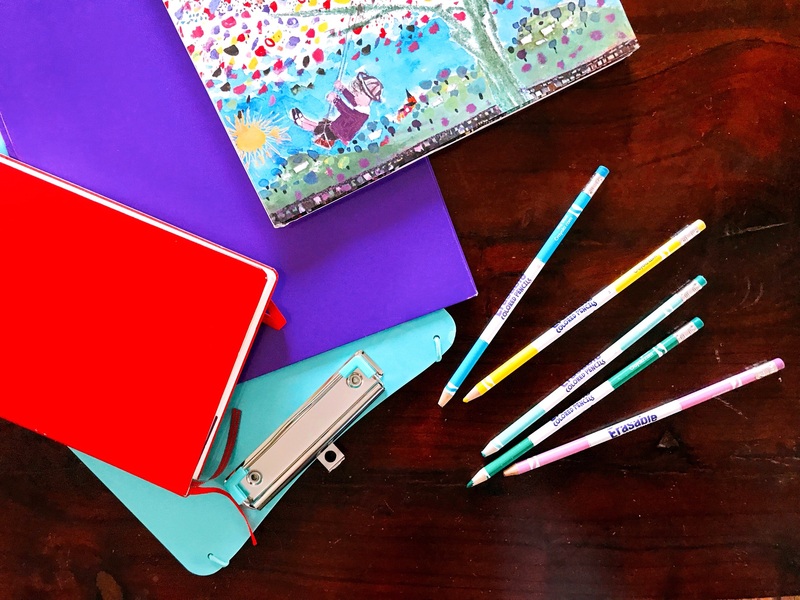 I started rewriting before we prayed with my daughter when she invited Jesus to rule her heart several years ago and I’m continuing to edit as I learn more about what my children need and look forward to the day we pray that special prayer with my son. 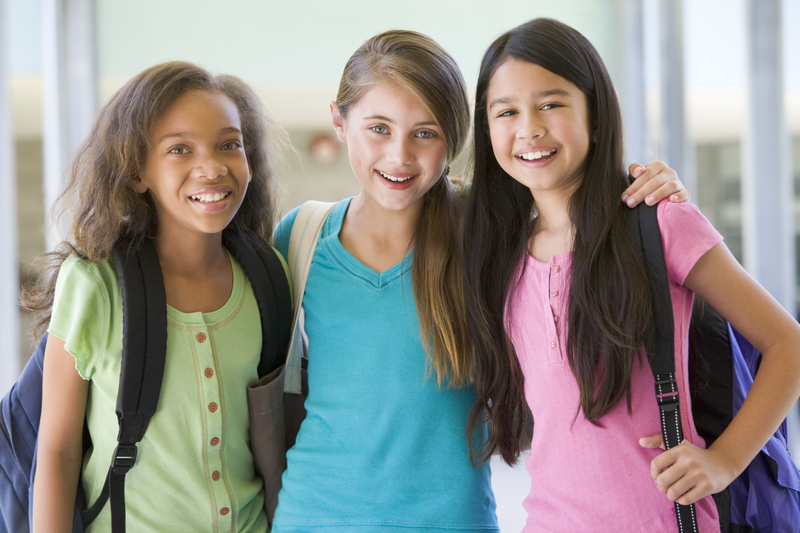 Have you wondered how to encourage your child to surrender his/her life to Christ? 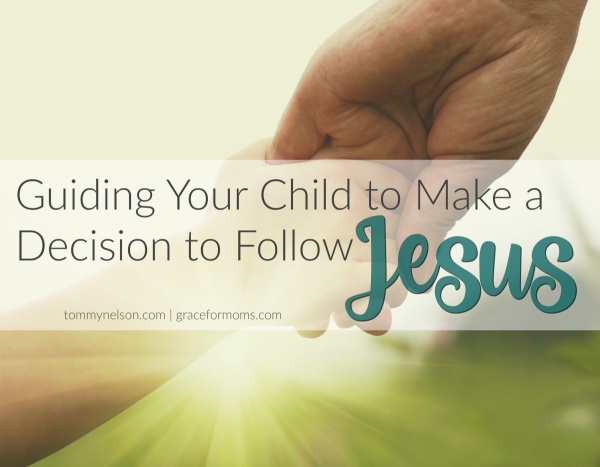 I’m over at Grace for Moms today sharing how I’m guiding my children to make a decision to follow Jesus. 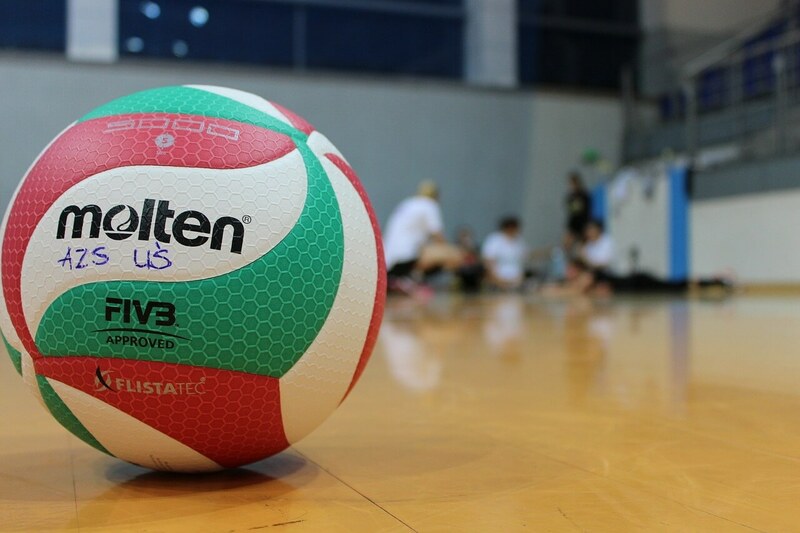 Looking for a great resource to help you along the journey? 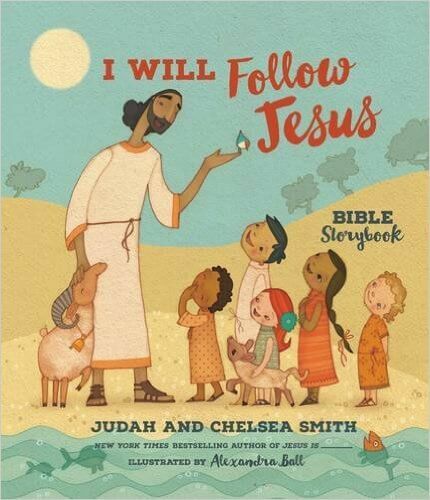 The I Will Follow Jesus Bible Storybook by Judah and Chelsea Smith is a beautiful new book that focuses on the gospel message and what it means to follow Jesus. You can pre-order it here. 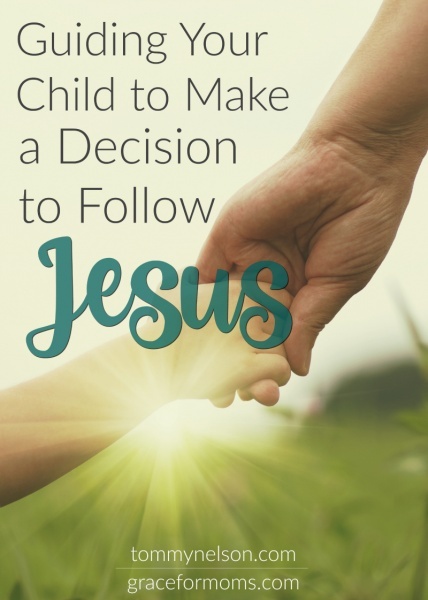 This entry was posted in Blog, Tommy Nelson and tagged Accepting Jesus, Following Jesus, I Will Follow Jesus, Jesus, Salvation, Salvation for Kids, Salvation Prayer by Jessica Wolstenholm. Bookmark the permalink.